Final Fantasy XV Gets Spectacular Videos Showing New Episode Duscae Footage and the Cute "Cat Cam"
During the latest Active Time Report livestream, Final Fantasy XV and Final Fantasy Type-0 HD Director Hajime Tabata Showcased the Final Fantasy XV video he introduced at Taipei Game Show, even if of course this time around we get a much better version, not recorded off the screen at a convention. We get to seee the super-cute Cat Cam, designed to showcase the work done by Taipei-based subcontractor developer Xpec (which is working on the second half of the game) on a train station, viewed from the point of view of a cat. 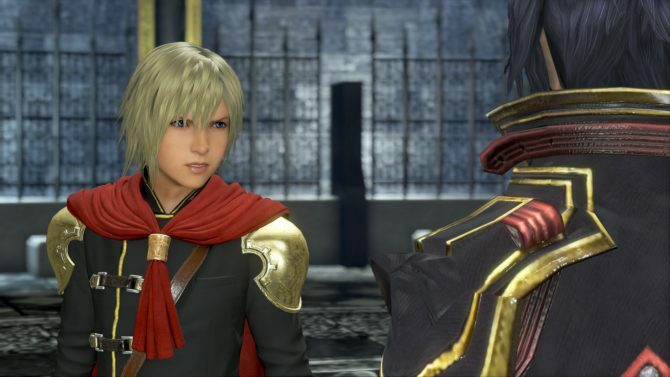 A new Type-0 HD trailer and new footage of the Episode Duscae FFXV demo were also shown, and they’re absolutely fantastic. 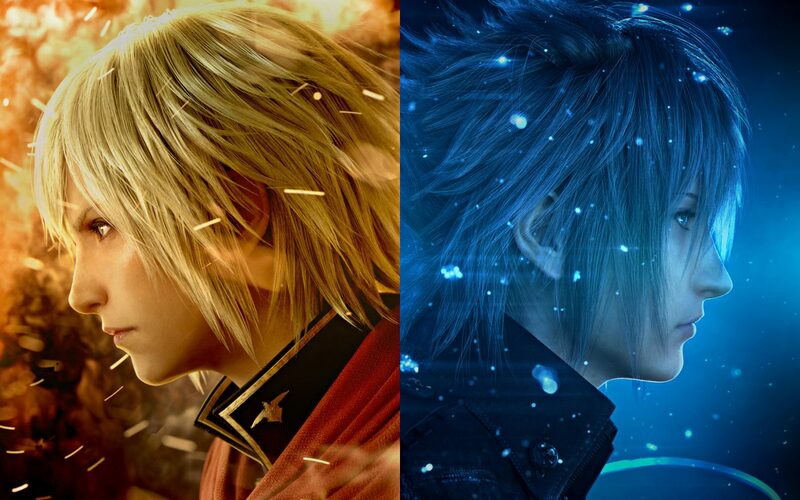 Most interestingly, Tabata-san finally announced that Episode Duscae will be available from day one at the release of Type-0 HD (for those that will buy the first print of the game, of course). Finally, we learn that the next Active Time Report will be aired from London. Tabata-san mentioned that he’d like it to be this month, but it might be delayed to March. 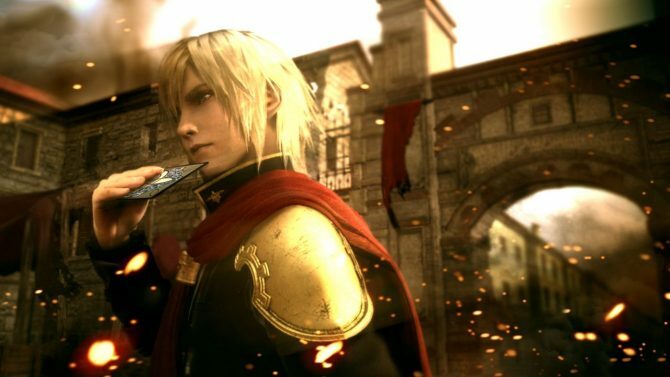 You can check out the Cat Cam, the new Final Fantasy Type-0 HD Trailer and new Episode Duscae Footage just below (if you want to avoid spoilers, you should probably skip to 2:44 and just watch the Episode Duscae footage. As a second option, you can check out the second video, courtesy of YouTube user Asleep in the Fantasy, who neatly cut out the Type-0 part). You can also enjoy the full recording of the Active Time Report,. 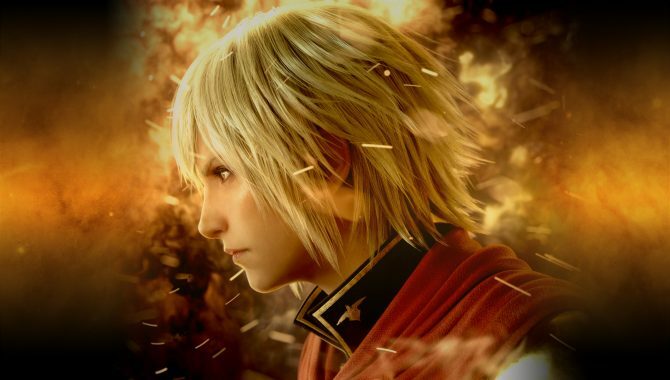 A PS4 theme for Final Fantasy Type-0 HD was shown at 44:00.